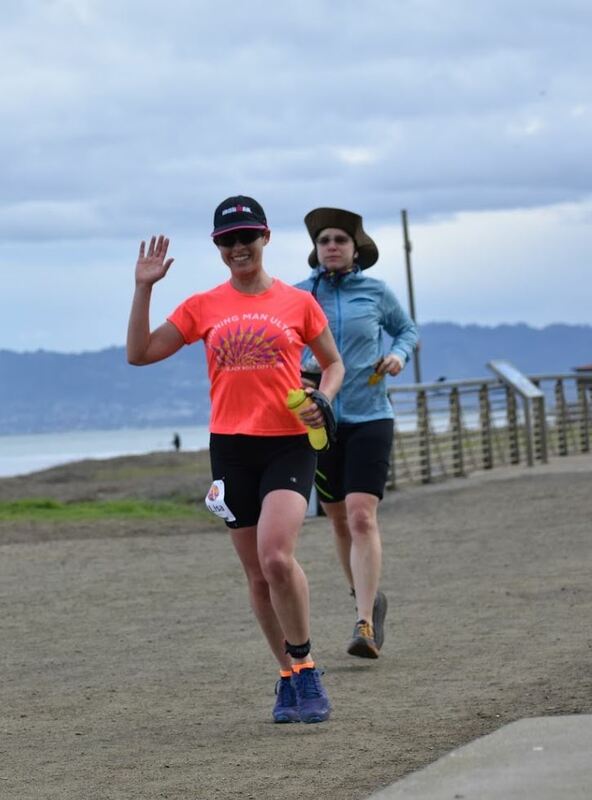 This entry was tagged #winning, 60k, california, finishing, hamster wheel, insights, inspiration, motivation, New Years, NYE, race, race report, rain, running, san francisco, stories, timed race, ultramarathon, weather. Bookmark the permalink. Must have been hard on the organizer to spend every NYE babysitting the chip counter at midnight.